Turn key business, established for 10 years in a prominent location with lots of parking, has an excellent lease with options to renew. 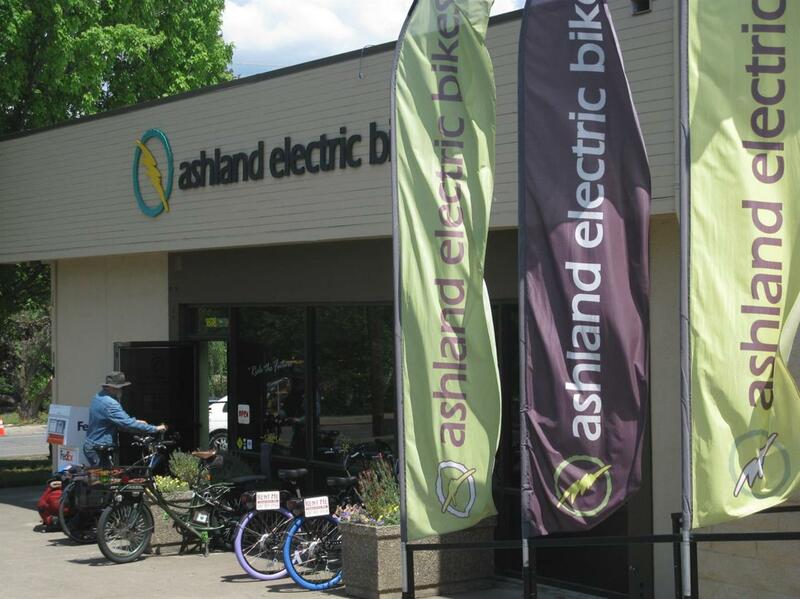 Superb overall growth potential of the emerging ebike industry in the U.S. 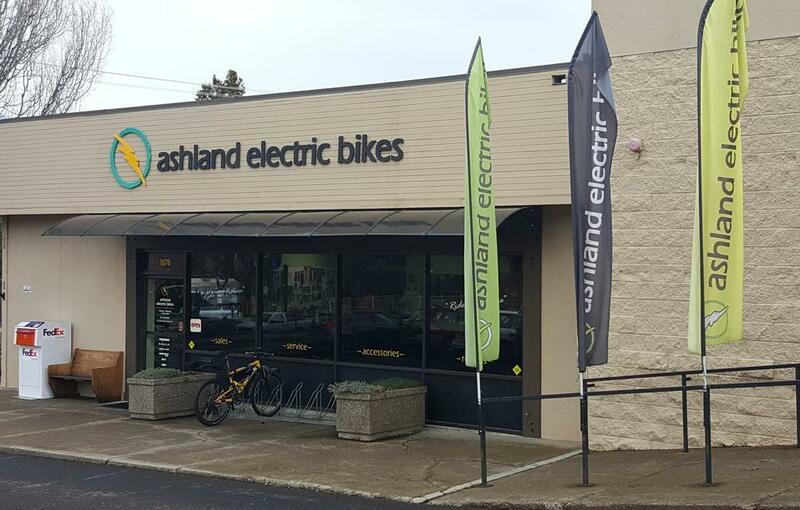 Exclusive dealer for the best brands in the industry (Pedego, BULLS, Magnum, Teru, Surface 604) This business is highly regarded as one of the veteran shops within the national ebike community. 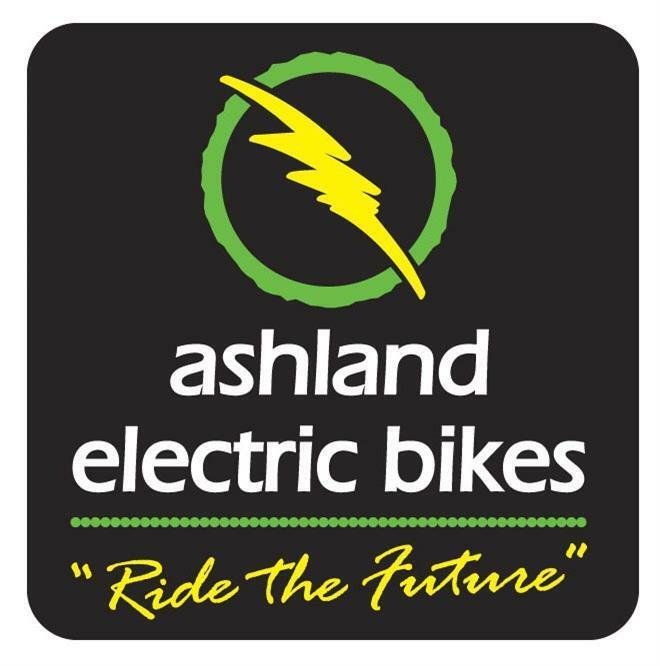 Numerous local and regional untapped markets (corporate/fleet sales, hotel/motel/B&B in house rentals, ebike tours development). 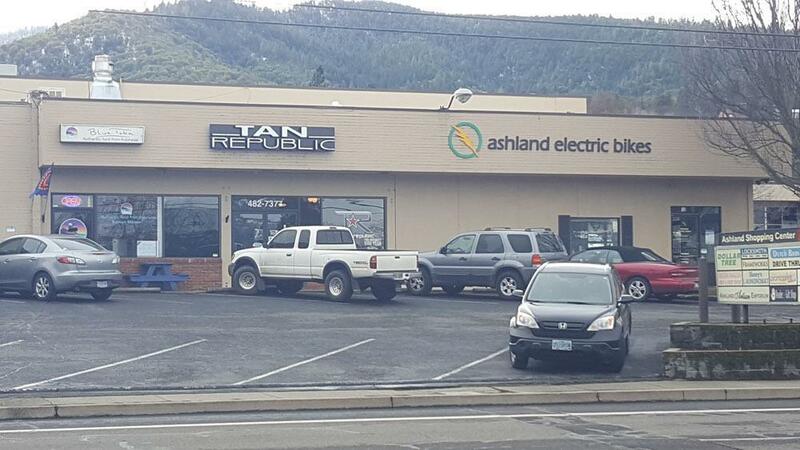 This is a great business for Southern Oregon.